Participate Australia’s computer skills classes help participants learn practical, everyday computer and tablet skills. Participants can exercise their choice to learn on their preferred devices. 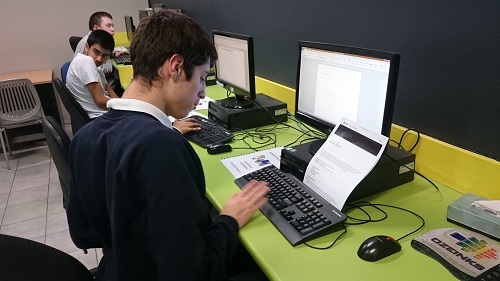 The classes teach a wide range of computer skills including software use, emailing, browsing and searching on the Internet and social media skills. In addition, participants will gain valuable word processing skills, and learn how to use programs like Excel, Powerpoint, Outlook and MS Word. Participate Australia’s computer skills classes are run throughout the year, and each course runs for approximately 8 weeks.